When it comes to plumbing it’s always better to call in the professionals, no matter how small the job. So, you have a leaking tap. It’s one of the most common household problems, but nonetheless annoying for it. It can be tempting to try and tackle the problem yourself, but sometimes it’s a situation that can escalate in inexpert hands, and you could end up making the problem worse. Finding a good plumber can be hard though, especially at late notice. 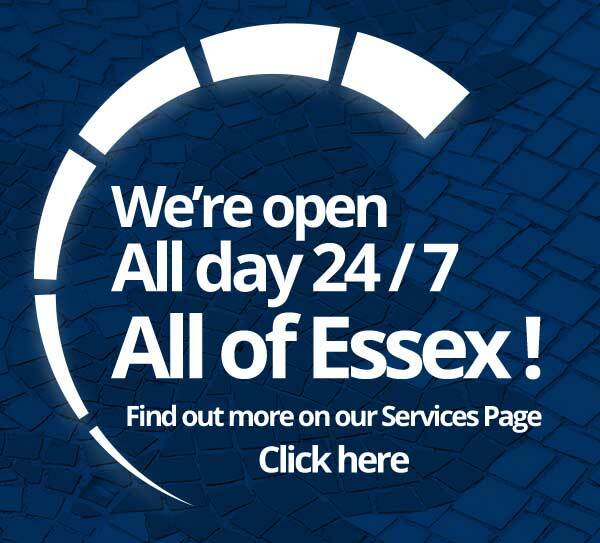 So why not use Able Group to find plumbers in your area who can fix your tap in no time at all? It is possible to fix a leaking tap yourself, but it’s not a job for DIY novices. You need to identify where the leak is coming from, work with lots of tiny parts and be prepared for any worst-case scenarios. A little mistake can quickly evolve into a very expensive slip of the hand. So why bother with all of that when you can hire a professional to fix it in no time at all and at no stress to you? 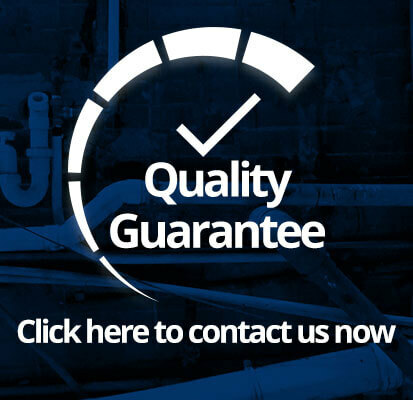 Able Group plumbers are available 24/7, so there’s always a right time to call. Many people worry about the cost when hiring a plumber. This is one of the main reasons they attempt to carry out a job themselves, despite not having the relevant experience. Well, Able Group are totally transparent when it comes to budgeting for your emergency plumbing repairs. There are no hidden call out charges, and the initial quote is totally free too. So there are no nasty surprises to be had! We’re sure you’ve had enough of those for one day. Related: How much do plumbers charge in Essex? 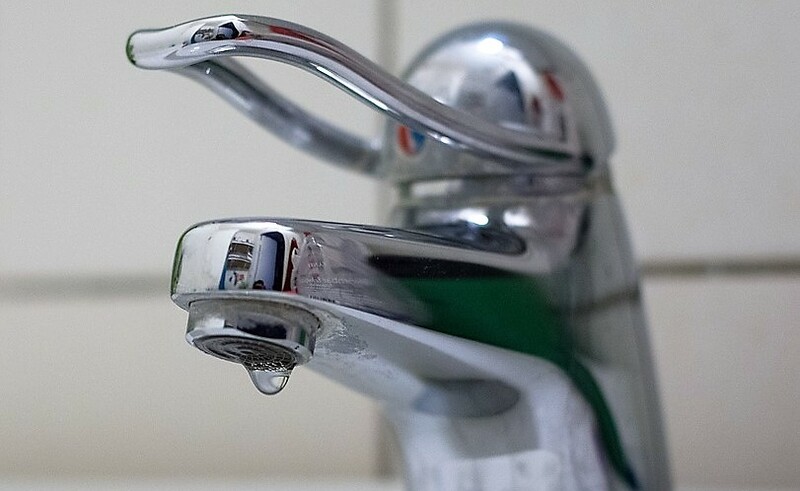 So, if you have a leaky tap on your property, don’t hesitate to call a plumber from Able Group. They’ll be able to get things back to normal in no time at all, and you can sit back and relax while they expertly tackle the hard work. What’s not to like about that?